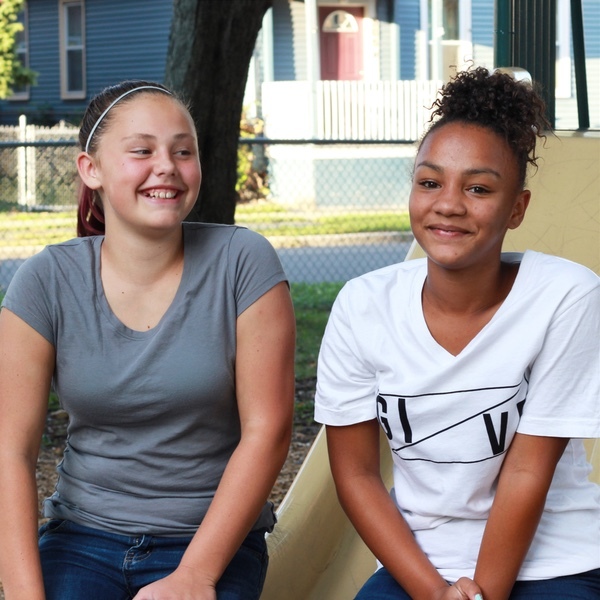 This project all started from the generosity of Sophia, a 13-year-old Watervliet resident, who saw the need for a new playground in her community. After her younger brother took a bad tumble off a broken piece of equipment, she realized she wanted to make a difference by putting in a new playset and impact resistant mulch. Currently, there is only a swing set and one small slide at Brotherhood Park. Sophia wishes to clean the park, set down rubber mulch and put in a new bright red playset. All of this will be done through a community build, so the community can come together and take pride in the playground they built themselves. Sophia has teamed up with Freely Clothing. 10% of all your purchases through Freely Clothing goes straight towards funding Sophia's Playground Project. Sophia has also been honored to have the help of the Albany & Troy Lions Club. 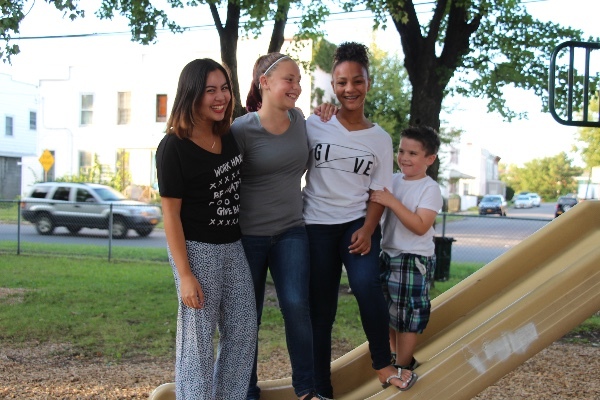 They are currently in the works of attaining a $4,000 grant to go towards Sophia's Playground Project! 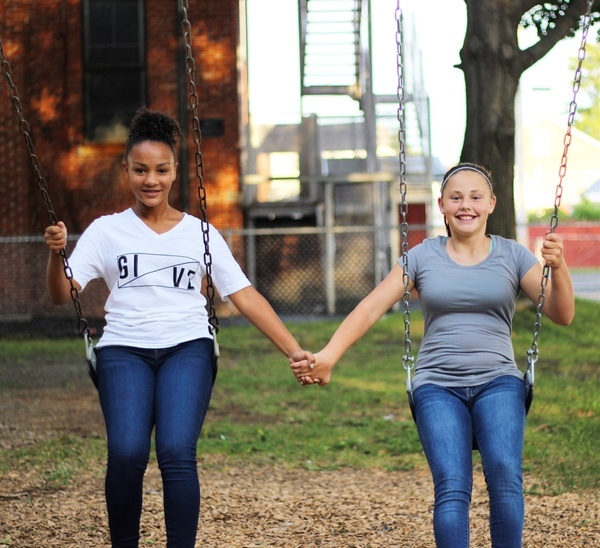 If you'd like to make a tax deductible donation please follow the instructions at the end of this page http://albanytroylions.org/Playground.htm ‌! 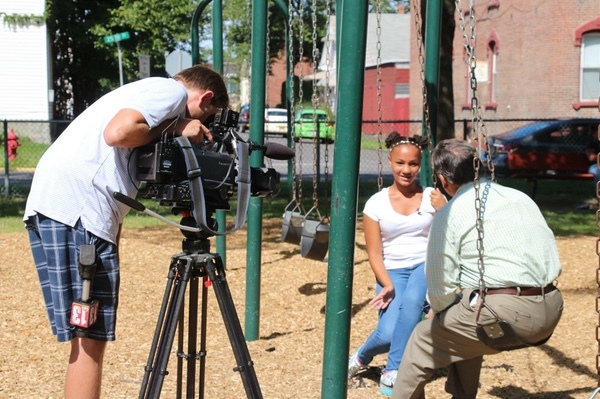 See Sophia on the local news! 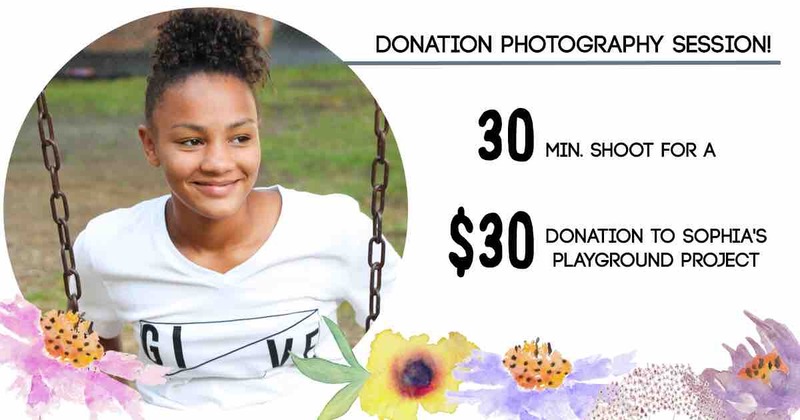 Donation spring portraits (family, individual, friends, lifestyle etc.) are now available for a $30 donation! You will receive 5 fully edited photos with print release and can purchase additional photos from your 30min. photoshoot. All the proceeds from these shoots will go towards Sophia's Playground Project! Hi Sophia's Playground Project supporters! We're aiming for a Spring 2017 community playground build! The donation meter doesn't display this yet, but a $4,000 grant application from our friends at the Albany & Troy Lions Club was submitted in January. We are so excited to get the playground built and could use your help raising the last couple thousand of our goal! Generous donation made possible by the Albany & Troy Lions Club and the NYS & Bermuda Lions Foundation.